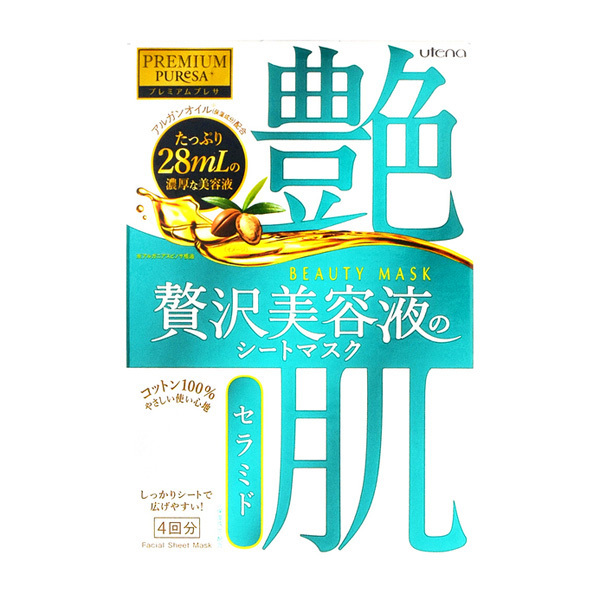 With a balance of moisturizing ceramide and plant-derived beauty oils, this mask makes adult skin smooth and radiant. 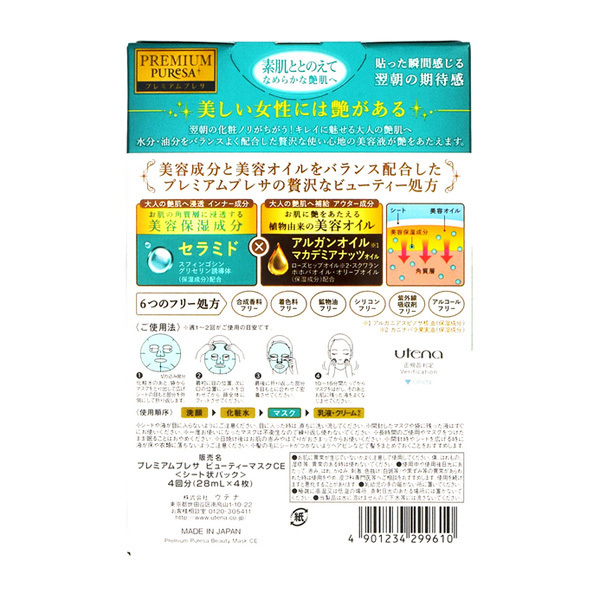 ● With combination of water-based and oil components this sheet mask contains a luxurious 28ml of beauty essence. 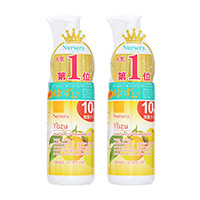 ・Please use caution to notice any abnormality on the skin. 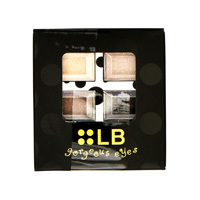 Please do not use on skin with abnormalities such as scratches, swelling, eczema, etc. ・In the case that abnormalities such as redness, swelling, itching, irritation, etc. appear, please stop using and consult a skin specialist. 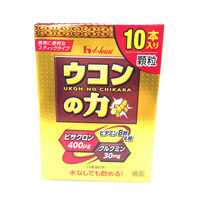 Symptoms may worsen if you continue to use as it is.・Please keep it out of reach of children. 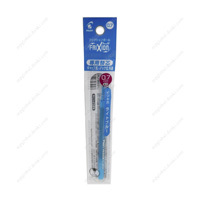 ・Since this product will not dissolve in water, please do not flush it down the toilet.